Promotional WordPress hosting pricing starts at $12.49 for the first month, and go up to $85.00 for the first month, depending on the plan you choose. Take note that the promotional pricing is good for the first month of service. Uptime: BlueHost does not offer any kind of uptime guarantee or statistics. That’s because uptime is based on a variety of factors including hardware failure, software failure, the client’s activities, infrastructure and more. Now having said that, BlueHost does everything in their power to keep your sites up and running. What’s more, if you ever want to leave BlueHost because of downtime, you won’t be penalized in your contract with BlueHost. Not all webhosts offer this sort of exit clause. Site Response Time: While BlueHost does work to optimize their hardware and software on their end to improve site load and response time, ultimately it depends on what sort of content you’re serving from your site. Backups: In a chat with BlueHost support, they informed us that backups are the customer’s responsibility. Support: BlueHost offers both 24/7 live online support, as well as telephone support. We tested the live online support, and wait times varied from two minutes to ten minutes. Hardware Specs: BlueHost does not offer SSD hosting, which is the preferred (and faster) hardware. Instead, they give you HDD hosting. The disk space and bandwidth you receive varies depending on what type of plan you purchase. Storage ranges from 30 GB of space for the entry-level hosting plan, all the way up to 240 GB of storage for the premium plan. 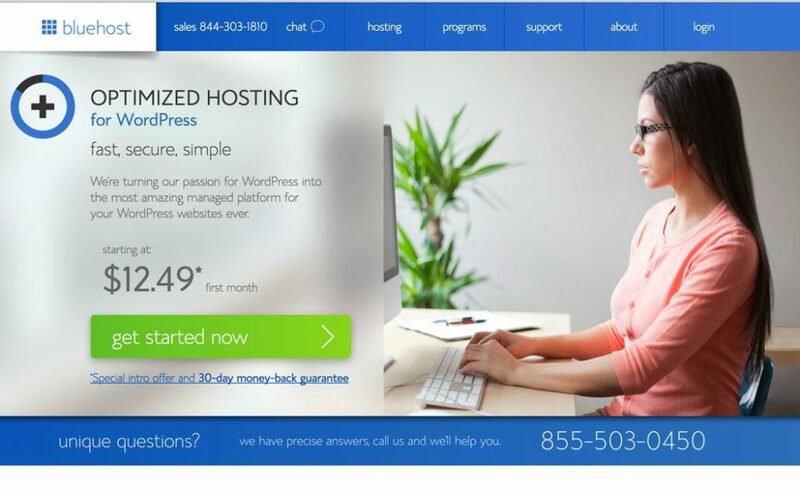 For their WordPress hosting plans they use visitors rather than bandwidth as a gauge. 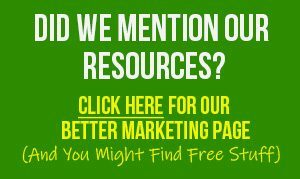 Visitors range from 100 million to unlimited, depending on the WordPress hosting plan you choose. Software Specs: You can access your site using what BlueHost calls enhanced cPanel. This is an interface built on cPanel, but they’ve created an enhanced interface that gives you more tools and makes it easier to do the tasks you need to do to run your website. You can take this enhanced cPanel for a test drive on their website. One-Click Install WordPress: Yes, this is available through the cPanel. Free Migrations: No. However, BlueHost will help you migrate your site for an extra free, which ranges from $149 to $199. SSL certificates are available on select webhosting plans. This is important if you’re collecting sensitive information on your website, including usernames, passwords, emails, addresses, payment information and more. Free CDN (content delivery network). This is a network of proxy servers distributed around the globe, which improves deliverability and performance. 24/7 support. This is a definite plus if you run into a problem at midnight. No having to wait until the support desk opens – just go to BlueHost’s support site and start chatting with someone immediately. 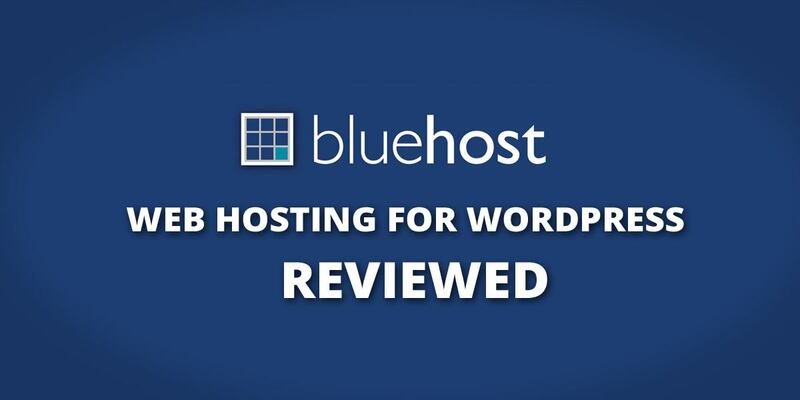 Anyone can use BlueHost, since they have a variety of plans to fit your WordPress hosting needs. 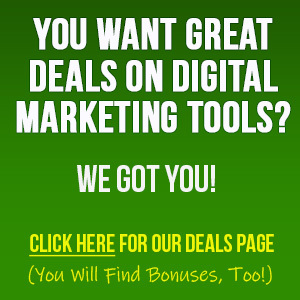 This includes those who are dedicated bloggers, as well as small business owners. We like that they offer a variety of plans to fit your needs with a low-cost entry. This means you don’t need to pay for services beyond what you’re likely use. 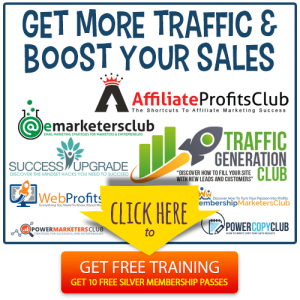 You can easily upgrade as your business grows. Clean navigation, so it’s easy to do what you need to do. The WordPress hosting is pretty expensive for the limited core features that are offered. While BlueHost has been around a long time, they also have a history of up and down performance. Bluehost is a long time big player and seems to have something for everyone, regardless of website size, or expected bandwidth… So, if you’d like to learn more about whether Bluehost is the right and reliable solution for you, check them out by clicking the button below.